There are many different types of floor tiles but the main ones which you are probably going to want to have installed are ceramic floor tiles. Ceramic floor tiles are made from clay which is then baked at a very, very high temperature meaning that the tile is going to be very strong and be able to put up a lot of resistance, therefore meaning that your floor tiles will last a long time compared to other tiles which are less resistant. Ceramic floor tiles can have different finishes which can result in different looks and feels at the end. They can be glazed with a layer of liquid glass on the top which will be a smooth, nice looking finish and then you can have them unglazed leaving a much more natural looking finish to the floor tiles. Also a rustic feel can be given to these untreated ceramic tiles. Ceramic floor tiles take very little work to maintain them as they do not hold onto dirt and the fact that they are extremely easy to clean if they do get dirty means that they are very easy and manageable, you are able to easily clean them using water and a cloth or mop. Another really big bonus about using ceramic floor tiles is that they are very fire resistant meaning that they will not go up in flames at all. They can even help keep the structure of the building they are in as they will not set alight at all. This means that people that have a thing for safety or anyone for that matter can feel a lot safer with these tiles installed. A few of the factors that you need to take into consideration when looking for floor tiles are resistance, slip resistance and hardness. All these factors will need to be determined before you go ahead and find the right tile. You are going to want to know how slip resistant they are because you do not want anyone slipping over all the time when they get wet or if they are slippery then you will need to know what you need to do if they are slippery as different tiles have different treatments to clean and repair them. Floor tiles or should I say tiles in general can last for decades if they are kept right and even some tiles have lasted thousands of years, this goes to show just how effective a simple tile can be, they can make your house or building look great and be easy to maintain and last a very, very long time if kept right. You can have floor tiles on a wall and vice versa with wall tiles, this is a great thing about tiles that they can be adapted easily for what they need to be used for. 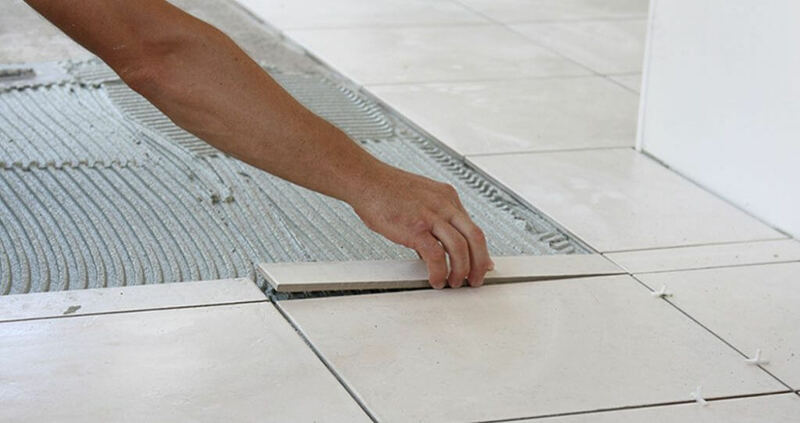 Another thing that you may want to think about before getting your tiles is the width and colour of the grout joints that you are going to have holding your tiles together. 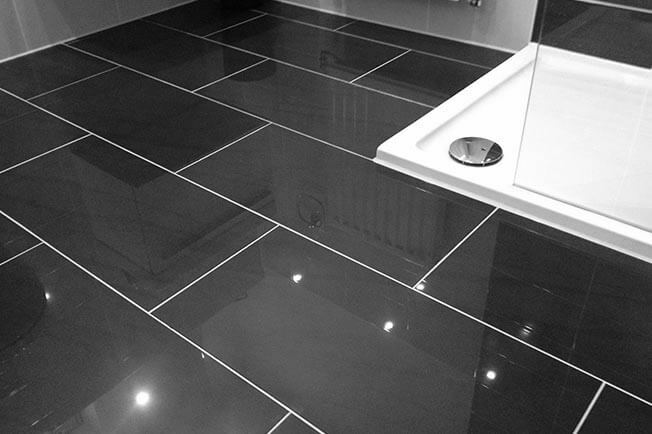 This can make your tiles look good or it can make them look bad with the wrong grouting.